Students find NCERT Solutions for Class 9 Maths Chapter 11 Constructions quite helpful for their Exam Preparation. In this chapter, you will learn to bisect a given angle. To draw the perpendicular bisector of a given line segment. To construct an angle of 60° etc. To construct a triangle given its base, a base angle and the sum of the other two sides. To construct a triangle given its base, a base angle and the difference of the other two sides. 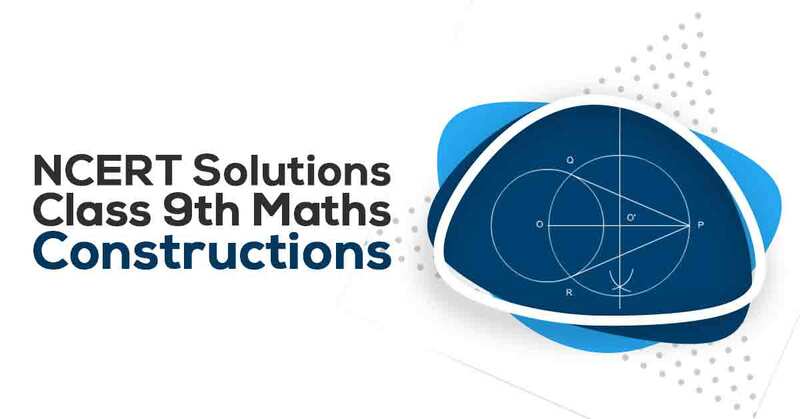 These CBSE NCERT Solutions for Class 9 Maths Chapter 11 Constructions will help you to practice all the topics in the chapter with ease and score maximum marks in the examination. 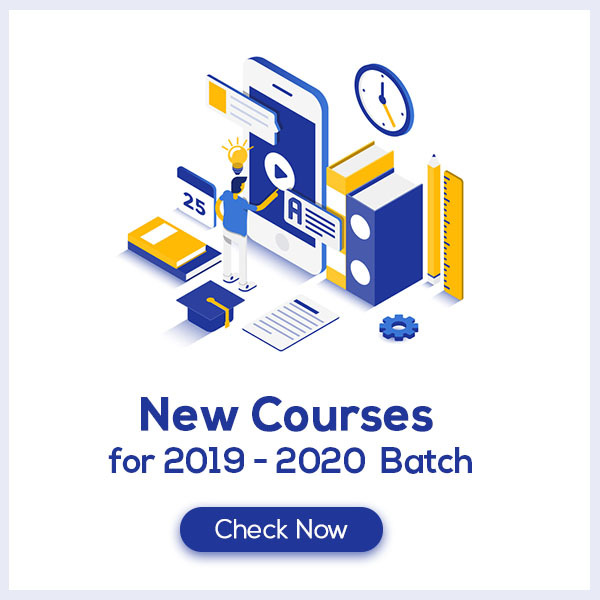 Students Can easily download the pdf of NCERT Solutions class 9 Maths Chapter 11 Constructions by clicking on the Download Link below.